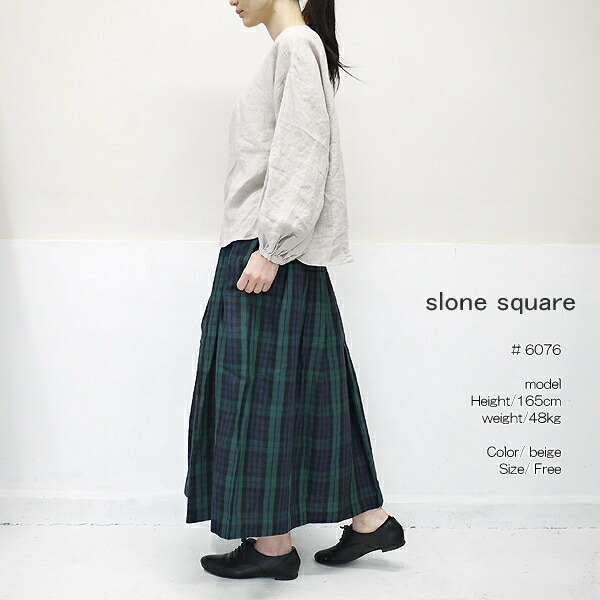 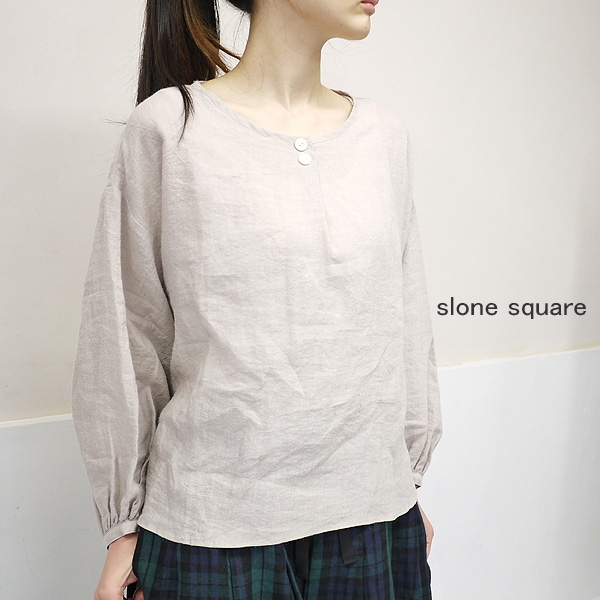 ■Of the wide width of the body, dropped shoulder sleeve is a silhouette softly. 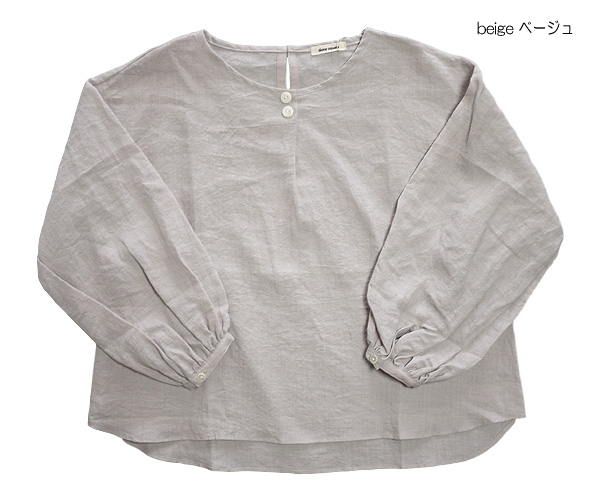 When I wear it, Reina drape appears and is very flexible. 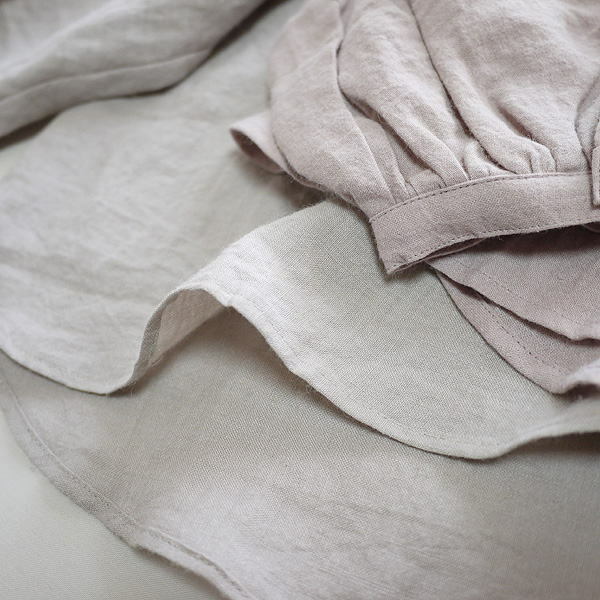 ■I cook the classic east in スロンスクエア ヌーランドオロー and use linen. 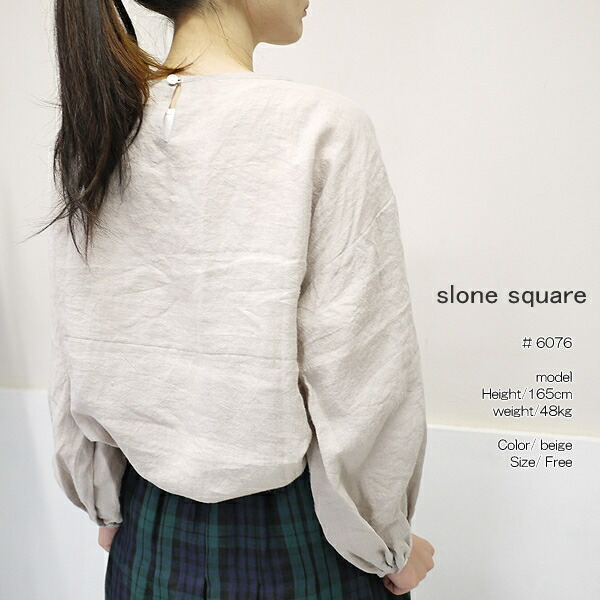 It is the comfort that I am cheerful and am easy to be familiar with very much. 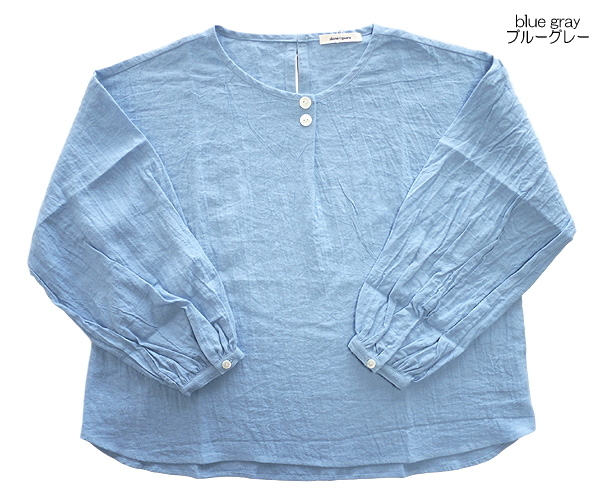 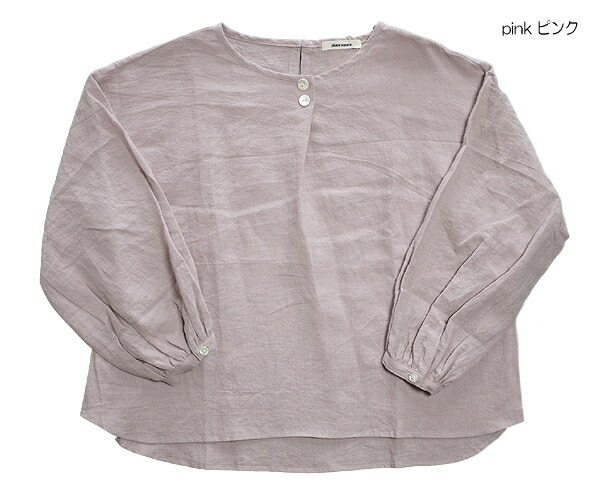 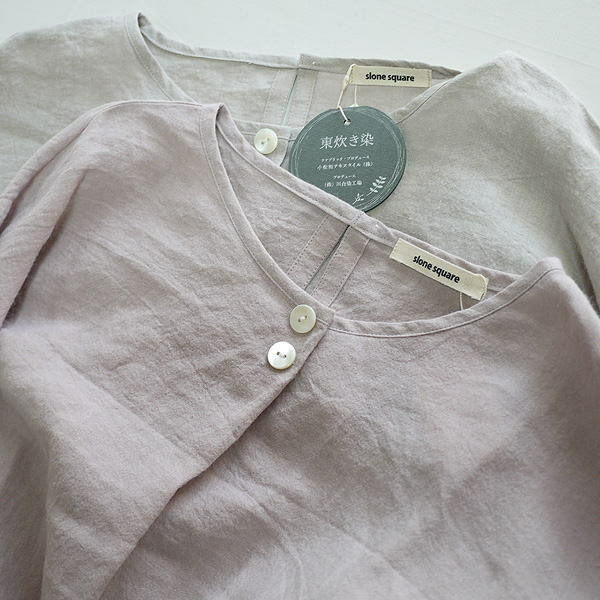 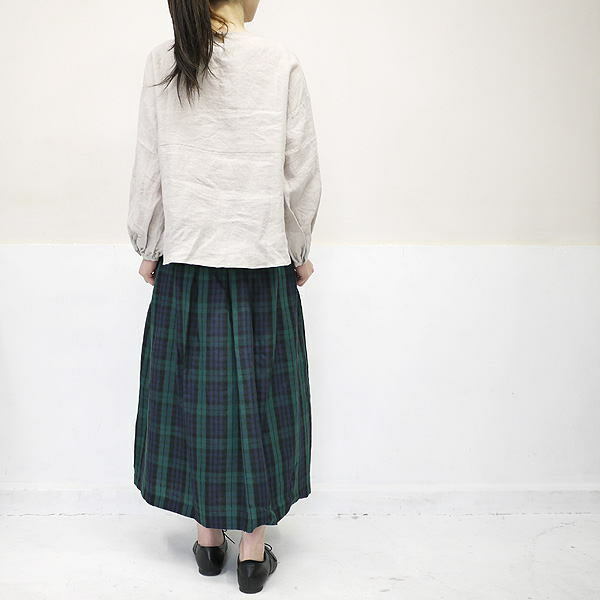 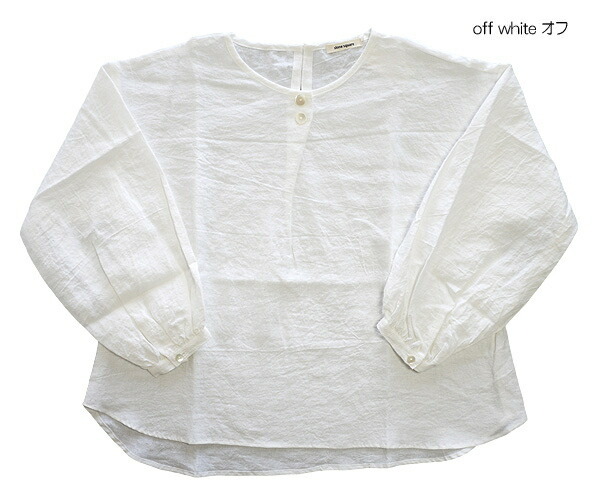 ■In a soft atmosphere that the puff sleeve can show the line of the arm neatly slightly and goes to adult Kaai.